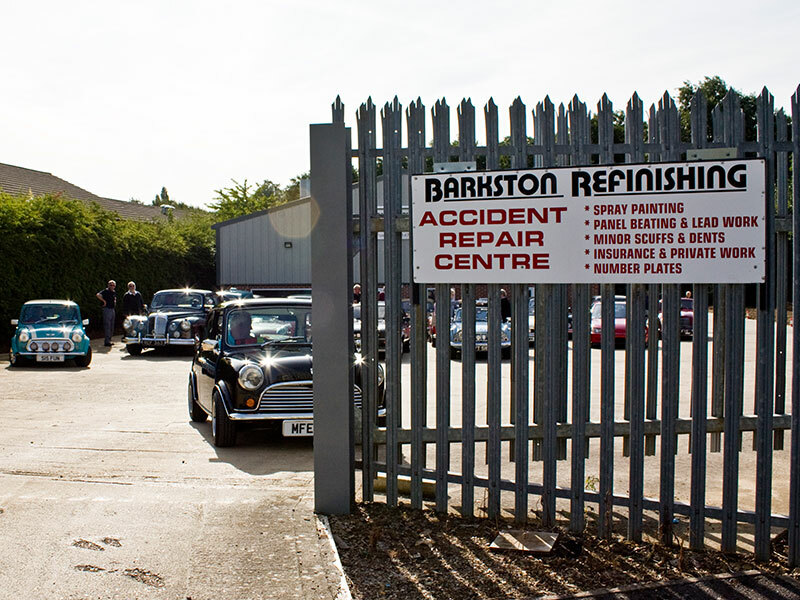 However, what we do not do is mechanical work and servicing, tuning or breakdown repairs. Also it is worth remembering that we have a competitive labour rate, so if your car is damaged, come on down and get it mended! Hello my friend! I wish to say that this post is amazing, nice written and come with almost all significant infos. I’d like to see extra posts like this . Send us an email on that address and we will hopefully get back to you within 1 working day!